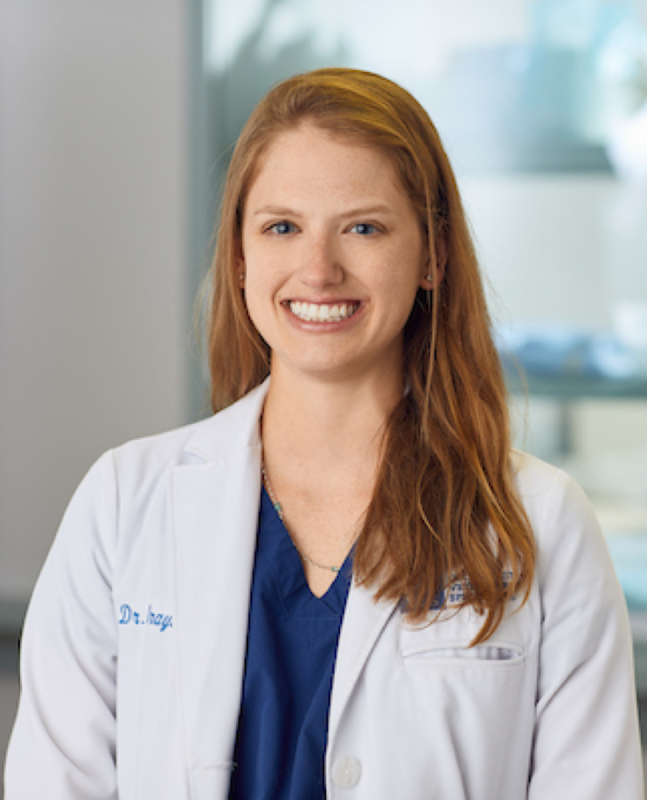 Dr. Grayson Cole received her Bachelor of Science degree in microbiology and cell science from the University of Florida in 2006, and then earned her DVM in 2010, also from the University of Florida. She completed a small animal rotating internship at the Ohio State University followed by a surgical internship at Gulf Coast Veterinary Specialists. Dr. Cole went on to complete a surgical residency at the University of Tennessee, where she also became a Certified Canine Rehabilitation Practitioner in 2015. She was then in clinical practice at a specialty hospital in San Antonio and became a Diplomate of the American College of Veterinary Surgeons in 2016. Dr. Cole performs orthopedic and soft tissue surgery and has special interests in physical rehabilitation and minimally invasive procedures. Daisy, our 11 yr old Golden Retriever, became ill while we on an extended vacation in Colorado. We saw two different Vets and both misdiagnosed her. Decision was then made to return to Houston. Our Vet saw her and that day was seen by the Vets at Gulf Coast. That evening they did a cystotomy to remove many bladder stones Dr. Cole performed the surgery and now Daisy is back to her old self. Besides being a skilled surgeon, she was caring. We appreciated her calling to check on Daisy during her recovery.